A common goal in deformable registration applications is to produce a spatial transformation that is diffeomorphic, thereby preserving the topology of structures being transformed. Because this constraint is typically enforced only on the continuum, however, topological changes can still occur within discretely sampled images. 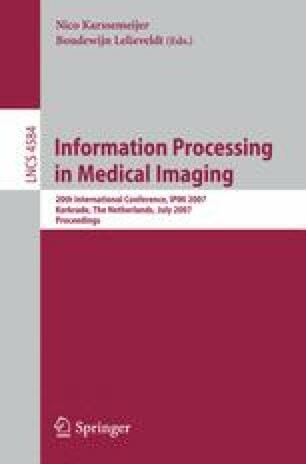 This work discusses the notion of homeomorphisms in digital images, and how it differs from the diffeomorphic/homeomorphic concepts in continuous spaces commonly used in medical imaging. We review the differences and problems brought by considering functions defined on a discrete grid, and propose a practical criterion for enforcing digital homeomorphisms in the context of atlas-based segmentation.